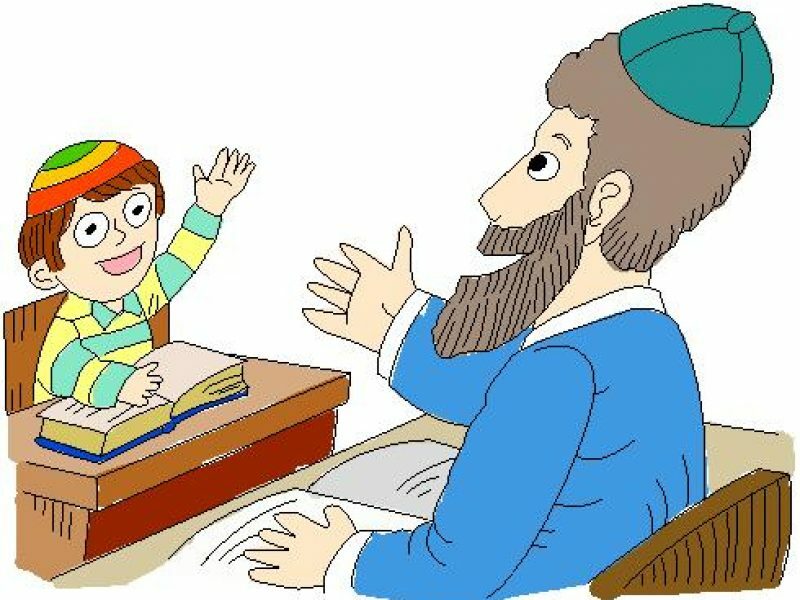 Objectives: To prepare for the examination, the candidate is expected to be able to read any unseen page of the Babylonian Talmud; understand the Aramaic grammar and vocabulary; comprehend talmudic legal expressions and terminology; understand types of statements (information statements, legal statements, explanatory statements, qualifying statements, and arguments), information questions (resolution of a legal issue, authorship of a citation, source of citation), attack questions (that statement is false or unnecessary), answers to attack questions (new explanation; qualification limiting the law; attack on the question), logical proofs, and laws presented in association with a case, and how they are linked to form the dynamics of talmudic logic and argumentation, and how to learn from basic commentaries such as Rashi; infer the underlying premise of the talmudic text, evaluate the relationship between parts of the legal discussion, restate in one’s own words, and support the different points of view; propose alternative suggestions; state what ideas justify conclusions and defend this position. Instruction: The proficiency examination process is intended to measure a body of knowledge that the candidate has acquired through other learning experiences. Each examination is administered under secure and proctored conditions. Content covered includes: Reading and translation; talmudic idiom; talmudic expressions and terminology; analysis of dynamics of talmudic logic and argumentation; and analysis of basic commentaries, such as Rashi. The candidate is expected to read and understand unseen Aramaic texts.